There’s just no denying this - one of our most important responsibilities as besties is rocking our BFF’s sangeet! And when you can do it by dancing to one of the year’s hottest tracks, then it’s pretty much the best - yes, we’re talking about a dance performance on “Deewani Mastani”. We may not be Deepika ourselves, but this awesome choreography by Dance Mania sure will have us dancing at least a little like her! 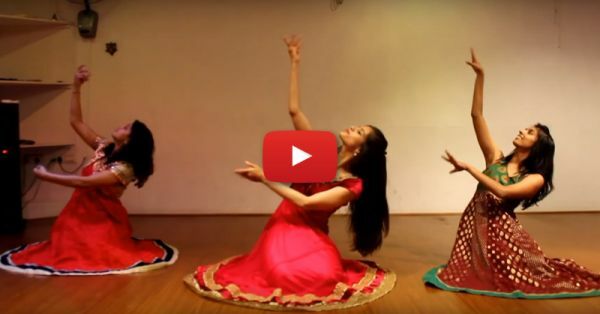 Choreographed by Shetty and Manka and performed by Manka, Vedika and Disha, this amazing video is all inspiration you need to start practising your steps right NOW! Also watch: #Aww: This Adorable Wedding Video Will Make You Cry Happy Tears!